July has been such a fun month here at Swell and Stylish. We just wrapped up our week of 10 Favorite Things series yesterday and what a great series it turned out to be ! Today I'm happy to share with you my sponsors + lovelies for the month of July. If you haven't gotten to know them, make sure you pop on over and visit them! What a great group of fabulous friends we have this month! Read all about each of them below. They each have shared with us one recipe they love, so don't miss out on their picks! Real Life, Real Kids, Real Messes, Real Mommy. 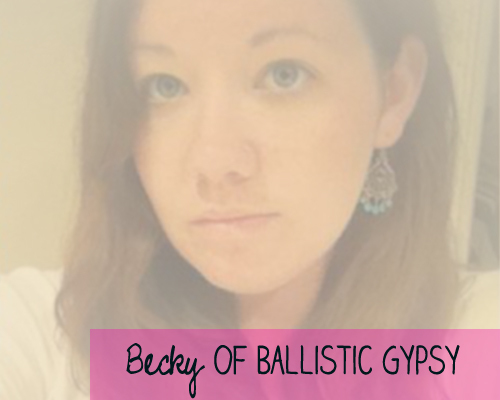 Peek inside the real life of a frazzled mommy and homemaker as she tries to raise good children, maintain a home, sometimes get crafty, struggles with frugality, and attempts to keep her sanity. Peel & Cube 6 Potatoes. Save 1 Cup of the water you boiled them in. Set potatoes & water aside. Saute 3TBS Butter &amp; Chopped Onion (I usually use only 1/2 onion). Slowly add 3TBS Flour to the onion/butter mix. In large pot, combine the potatoes, and the butter/onion/flour mix. Add the 1 cup of potato water that you reserved. Add 1 cups of shredded cheese. If desired add chopped ham or crumbled bacon. Simmer on low heat for 30 minutes, stirring often. Garnish with sour cream, shredded cheese and/or chives if desired. I am just a girl with her camera who loves to tinker with things from time to time. I am a thrift store junky and lover of anything funky. Roller derby wanna-be, an Army wife and a Mommy with a few tattoos. I blog about all of that. Come over and join the randomness. 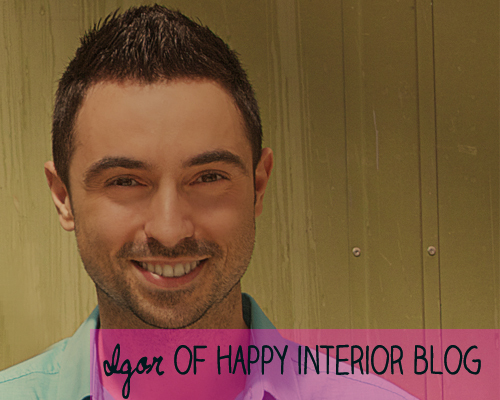 On Happy Interior Blog, I blog about everything that inspires me for a happy home. A colourful illustration, a quirky vase, an eye-catching cushion - small things make me happy and I love to share those moments with my readers. I live in Munich, Germany and travel the world to chase inspiration. Hi there. 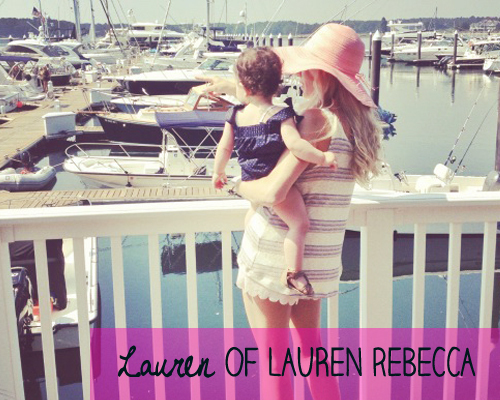 I'm Lauren Rebecca. I am a mother to Scarlett, lover to Ty & chasing my dreams of publishing my writings. 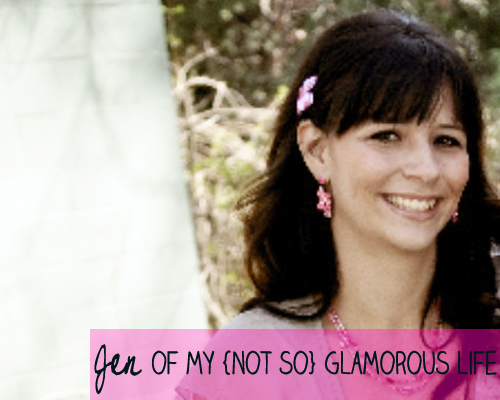 On my blog, you can find my take on love, life, Style & motherhood. You will find true life diary excerpts, photos of us, my writings & everything that inspires me. My Favorite Recipe is Garden Lasagna Recipe that I found HERE. Thanks for a lovely month friends! I'm so excited to see what August has in store! If you'd like to advertise with us for the month of August, click here! Use code 'take2' for $2 off any ad! Thanks for sharing the spotlight with us!! !